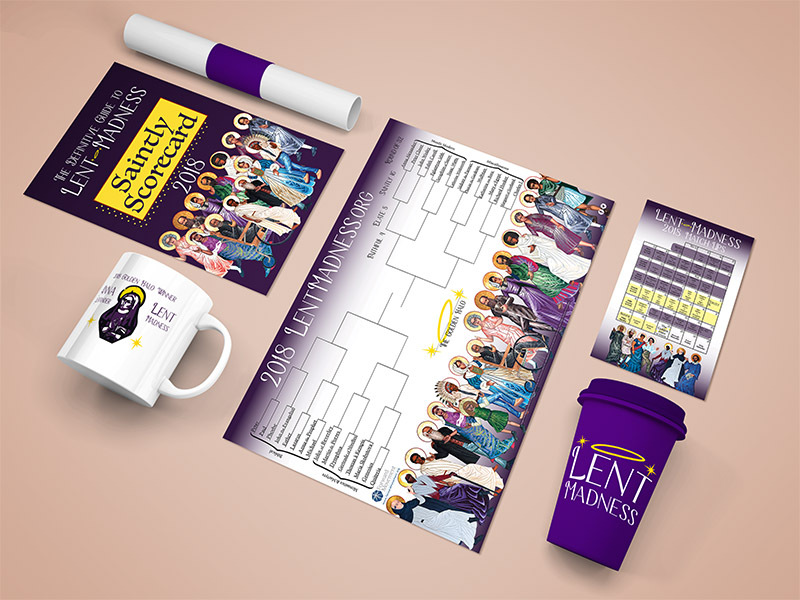 Lent Madness, a fan favorite every season, needed a facelift! With a new redesign, this annual bracket of saints feels newer and looks as fun as it is! The design treatment included book design, poster design, calendar design, and merchandise design for the winner.